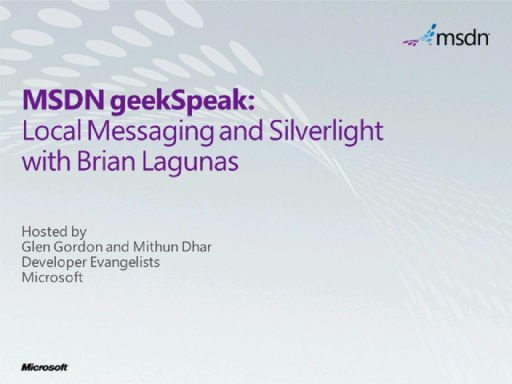 Microsoft Silverlight provides a great framework for building applications that provide rich user interaction and simplify the development model. Microsoft SharePoint is a content and collaboration engine that takes advantage of Silverlight in several ways. 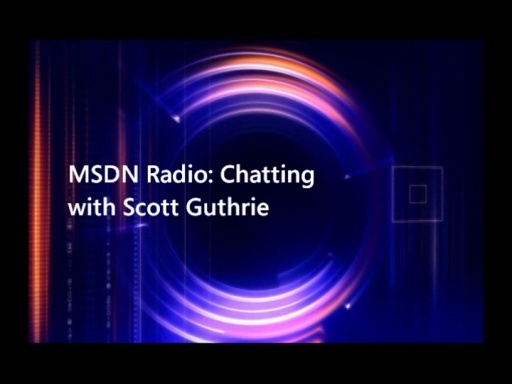 This week on MSDN Radio we sit down with Paul Stubbs, a SharePoint Architecture Evangelist, to explore ways that you can leverage these technologies to build great systems. 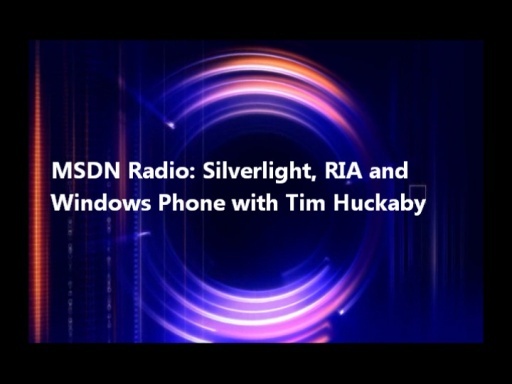 MSDN Radio is a weekly Developer talk-show that helps answer your questions about the latest Microsoft news, solutions, and technologies. We dive into the challenges of deciphering today’s technology stack. 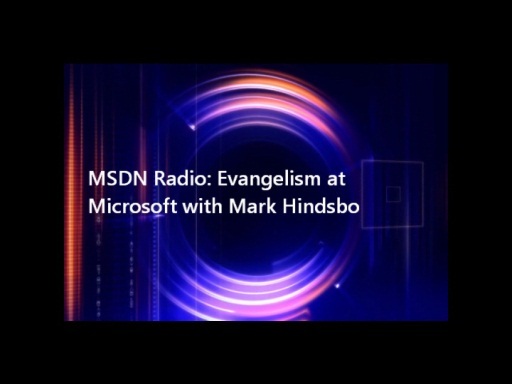 Visit www.MSDNRadio.com to register for upcoming shows or watch previous shows on-demand. Mike Benkovich delivers technical presentations around the U.S. as a developer tools evangelist on the MSDN team at Microsoft. He has worked in a variety of professional roles, including architect, project manager, developer, and technical writer. 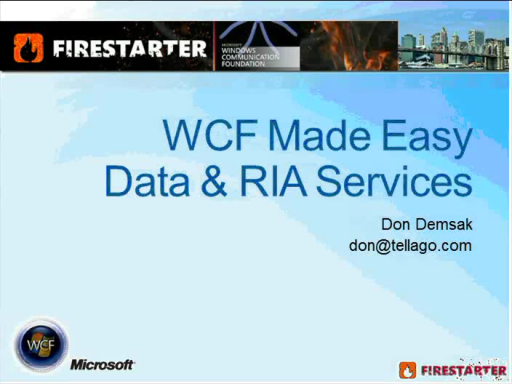 Mike is also a published author with WROX Press and APress, exploring how developers get the most from their SQL databases. 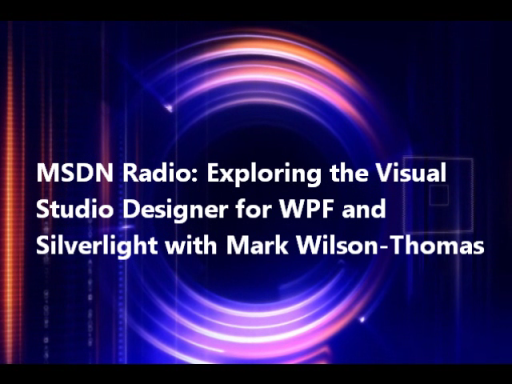 Since appearing in the 1994 Microsoft DevCast, Mike has presented technical information at seminars, conferences, and corporate boardrooms across America. 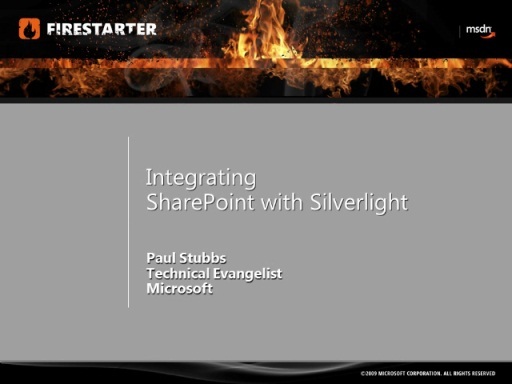 Paul Stubbs is a Microsoft Technical Evangelist for SharePoint and Office, where he focuses on information worker development community around SharePoint and Office, Silverlight, and Web 2.0 social networking. 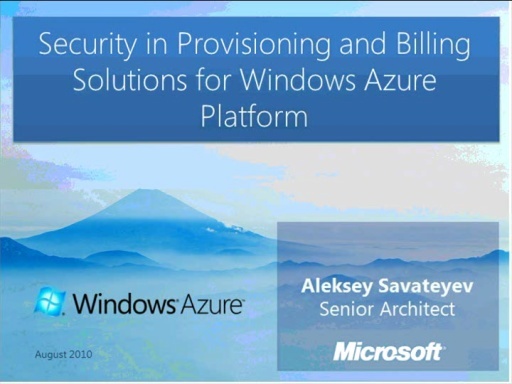 He has authored three books on solution development using Microsoft Office, SharePoint and Silverlight, several articles for MSDN Magazine and SharePoint Pro Magazine, and has also spoken at Microsoft Tech-Ed, PDC, SharePoint Conference, DevConnections and Tech-Ready conferences around the world. Paul also holds a number of Office related development patents. 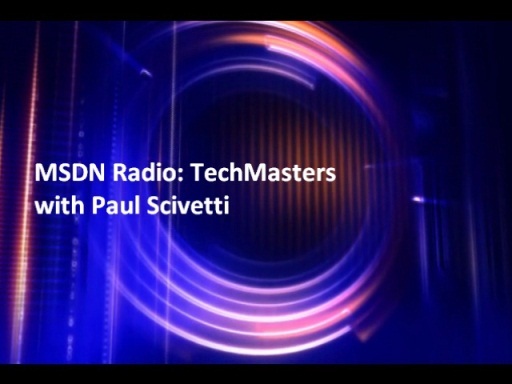 Paul is a Microsoft Certified Trainer (MCT) and has received Microsoft Certified Applications Developer (MCAD) and Microsoft Certified Solution Developer (MCSD) certifications. Paul also frequently participates in the developer community on the Microsoft forums. 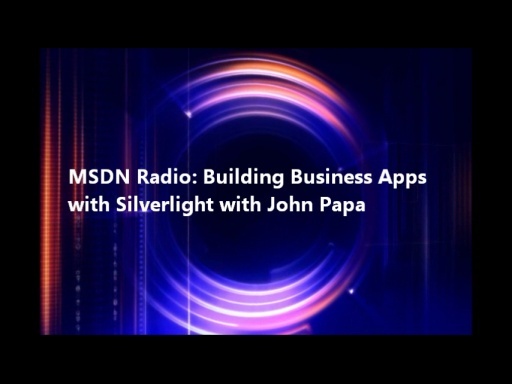 Visit Paul’s blog at https://blogs.msdn.com/b/pstubbs/ for lots of deep SharePoint developer information.